Hi everyone, thanks for popping by today! :) I hope you’re having a great Sunday. 1. First up, this well-known rug. It was all over Pinterest a while ago and I totally see why! Hand crocheted (because really, who owns a hook that’s bigger than 2cms?) and absolutely gorgeous. 2. 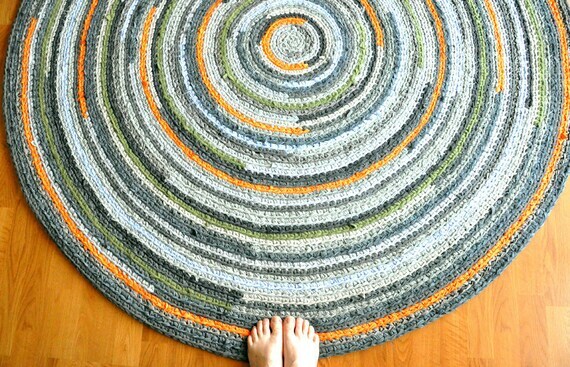 I really love this rug because of it’s colors! As the description on Pinterest said, it’s perfect for this little corner in the house. 3. Swirly rag rug. The constant color changes make this an interesting piece to look at. I love the eclectic/bohemian style it exudes. 4. 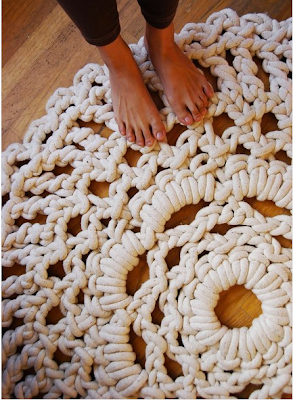 Crocheted doily rug. This one was also very popular a while ago, I think because of the cute red shoes in the picture ;) You could basically take *any* doily pattern and turn it into a rug! This one was made using Zpagetti, which is a Dutch brand of t-shirt yarn, made from leftovers from the textile industry. 5. 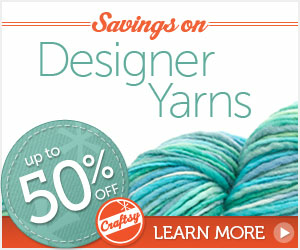 And why not use hexagons to create a rug? 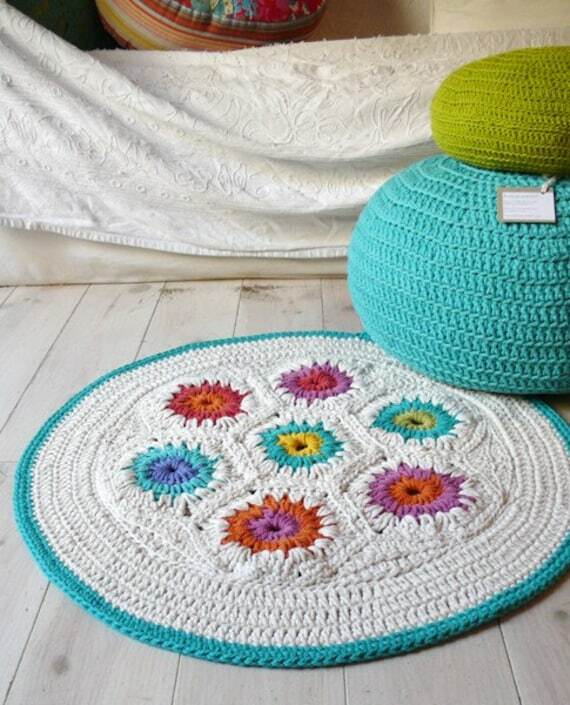 You could take any crochet shape and turn it into a rug! :) I love the bright bold colors in this one. Hope you have a great Sunday too!